The synthetic peptide KKLNRTLSVA can be used as a substrate for MAPKAPK2 in in vitro kinase assays. 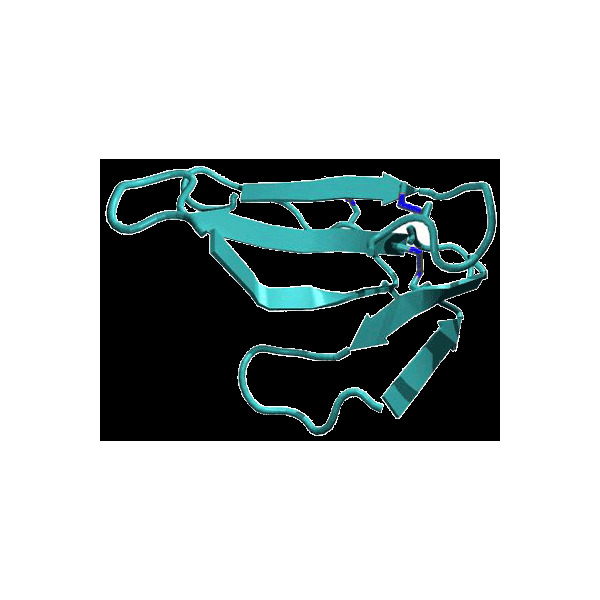 Its phosphorylated by MAPKAPK2 with a Km of 18.4 µM and a Vmax of 12.7 µmol/min/mg. Lyophilized powder. Reconstitution of 1 mg in H2O dest. PLEASE NOTE: This product is designed for research purposes and can only be delivered to academic and business customers. Stokoe D1, Caudwell B, Cohen PT, Cohen P. (1993) “The substrate specificity and structure of mitogen-activated protein (MAP) kinase-activated protein kinase-2.” Biochem J.296 ( Pt 3):843-9.